Phipps Neighborhoods provides English for Speakers of Other Languages (ESOL) and Pre-High School Equivalency (HSE) & HSE prep classes to help participants learn English and work toward a high school diploma while building practical life and work-ready skills. 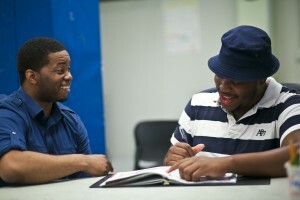 Language & Literacy participants have easy access to other Phipps Neighborhoods programs and services, such as college advisement, computer instruction, tutoring, and financial counseling. 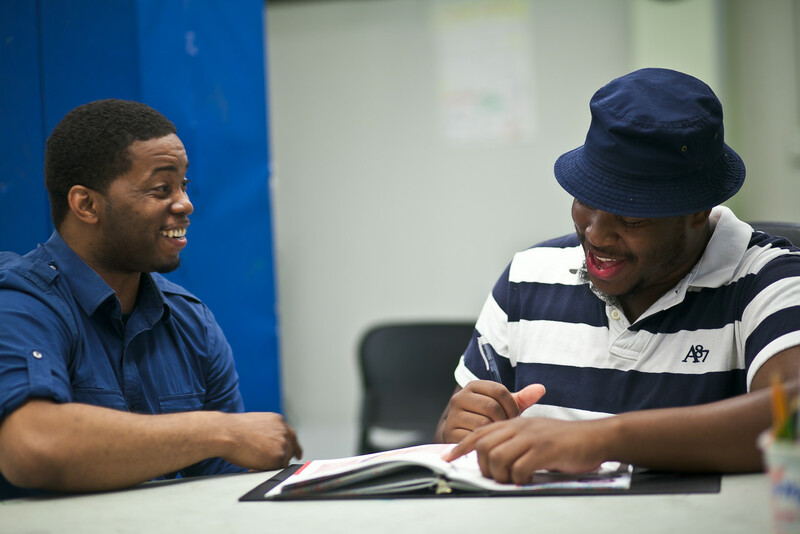 The fundamental goal of DYCD’s Adult Literacy Program is to help New Yorkers attain the reading, writing and communication skills they want and need to gain employment and pursue further education. For more information about any of these programs, contact Julisa Centeno at jcenteno@phippsny.org call 917-224-5379.